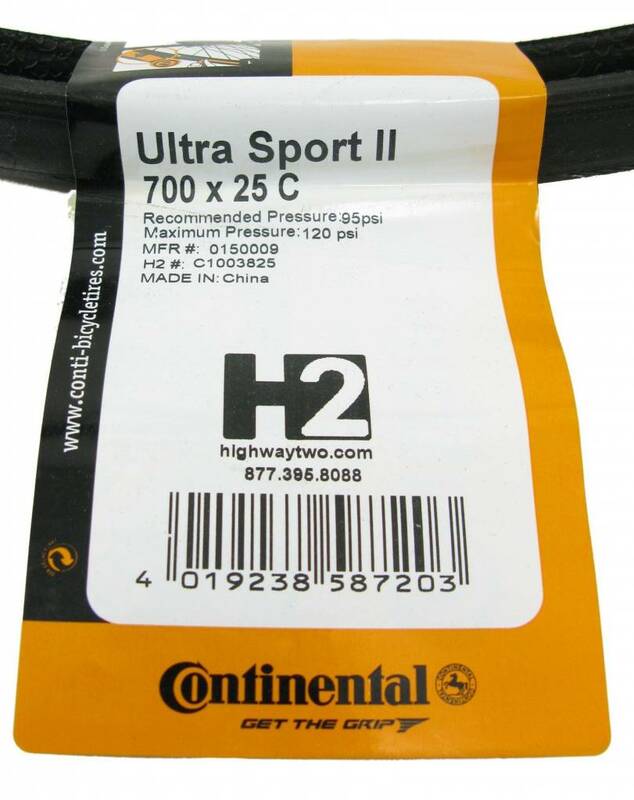 The Continental Ultra Sport II is designed for entry-level racing, the Continental UltraSport II Road Tire makes a stunning impact on every training and competitive ride. Long-lasting, silica-based tread compound provides outstanding grip and holds its own over rough terrain. Robust 3/180 TPI casing offers excellent handling over variable surfaces and gives a great ride feel. Thanks to the UltraSport II, now you can train just like the pros.